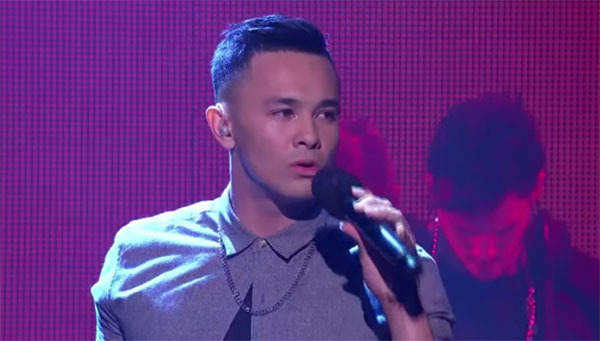 Pinoy singer Cyrus Villanueva has made it to The X Factor Australia Final 6 — the result was announced during the Live Decider show on Tuesday, October 27, 2015. 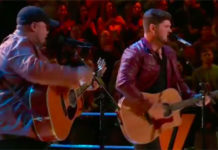 Cyrus Villanueva survived another week after earning votes from Australia. 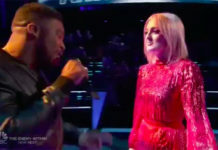 The 19-year-old crooner impress the judges and home viewers with his cover of Adele’s hit song “Rumour Has It” on Monday’s Trailblazer live shows. 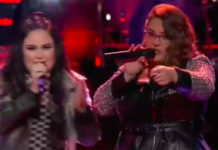 Cyrus will return next week with the rest of Top 6 including Big T, Cyrus Villanueva, Louise Adams, Jess & Matt and Natalie Conway. What can you say about this news? Happy for Cyrus? Share your thoughts and comments on the discussion box below.